The thyroid is a small butterfly shaped organ just below the Adam’s apple in our neck. It is the thermostat for our body. The temperature set by the thyroid affects every reaction in our body. When you think of temperature think of energy and imagine how much slower things move when they are cold which effects every reaction in the body. The thyroid houses iodine and produces thyroid hormone T4 and a small amount of T3. Hypothyroid is a depressed or under active thyroid gland. 1 in 8 women have hypothyroidism and often hypothyroidism is due to Hashimoto’s Thyroiditis which is an autoimmune condition where the immune system attacks the thyroid gland. The TSH can be perfectly normal and your antibodies are high meaning the body is attacking itself. 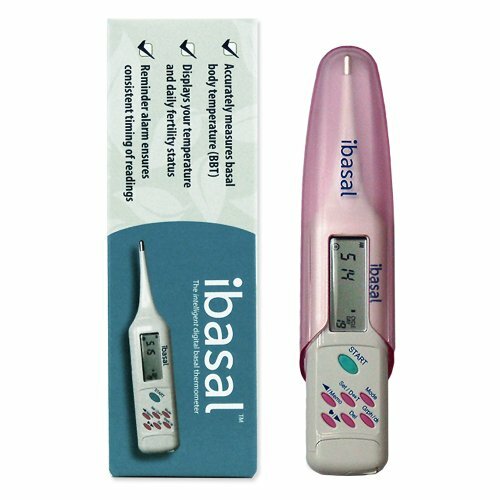 An easy at home test to screen for thyroid issues is by using your basal body temperature. Place a basal body thermometer by the bed. When you wake up take your temperature at the same time for five days in a row before you move or drink anything. Don’t move except to put the thermometer under your arm. Your temperature should be over 97.8. If it is not or you are having symptoms of thyroid issues it is good to get further testing done. To get accurate results women should not do this when they are ovulating because ovulation will cause body temperature to rise by .4 to .8 degrees F. Low temperature is a sign that thyroid hormone is not getting into the cells. This could be secondary hypothyroidism where the thyroid is working but the thyroid hormone is not getting into the cell due to receptor issues. Some symptoms of low thyroid function are brittle hair and nails, cold temperature intolerance, cold hands and feet, constipation, decreased sweating, depression, dry skin, fatigue, weight issues, low libido, menstrual irregularities, shortness of breath, and sluggishness. When you have labs done it is important to get a copy of your labs and compare them to optimal levels not normal levels. It is routine to just test Thyroid Stimulating Hormone (TSH) level and possibly T4, but to not miss out on what is really going on it is important to do a full thyroid panel. I usually run a thyroid test which checks TSH, free T3, free T4, T3 uptake, TT3 & 4, TPO and Thyroid Anti-bodies. I run complete thyroid panels. If you think you have issues with your thyroid it is important to get this sorted out. I recommend seeing a care provider versed in functional health and thyroid issues. Though there has been great success with using synthetic hormone treatment it is still just a band aid and if possible it is better to go a natural route (though there is a time for the synthetic treatment as well). Point being, you want to get to the root issues, not just treat symptoms. If you want to get pregnant then checking your thyroid is a must. 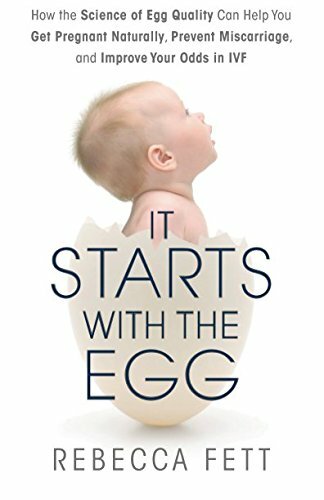 This may be the key for some women to have a successful pregnancy. I run a complete thyroid panel and provide a functional assessment of the results.